It might not appear at first that many homeowners are in need of a tree service in Nevada or Las Vegas. However, many of the trees which are grown in the region can require that little bit of extra care at some stage of their life. Las Vegas Tree Removal Pros make sure your trees are well cared for and will always look their best while posing no threat to family members. There are a few areas where a tree service comes in handy when using professionals for Nevada Tree Service Las Vegas NV. Some trees in Vegas might not require trimming, but even with this, they can still benefit. A tree which has trimming performed on it can become more tolerant to disease. This tree trimming also encourages growth, and depending on the trees age, any branches which could fall will be spotted. 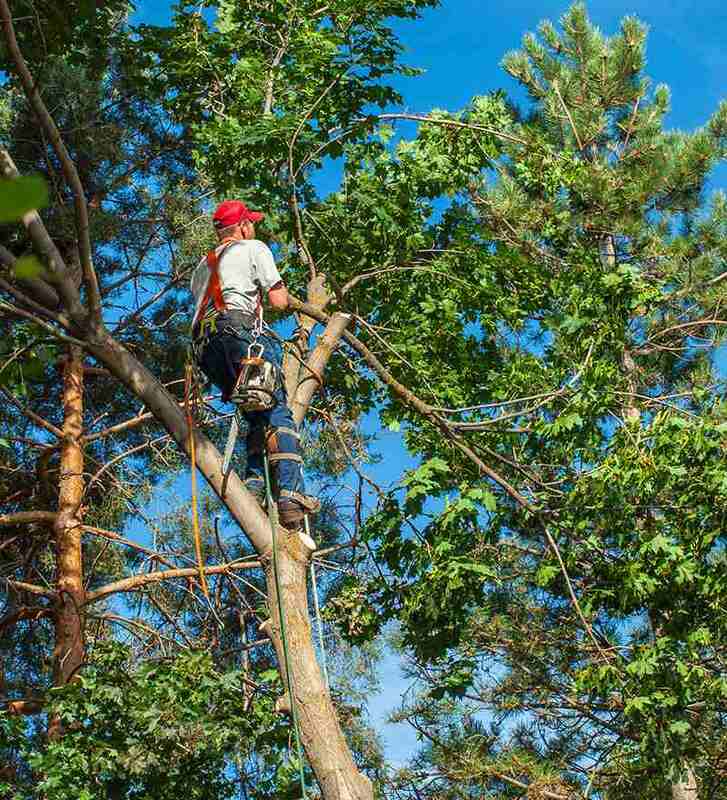 Tree care in Las Vegas can vary depending on the type of the tree, and also its age. When they are younger, they can require more attention in watering, and make sure the branches start growing in the right directions. There are also trees which are well past their best and have dead or decaying branches. These are unsightly, and even pose hazardous conditions to family members. In this instance, Las Vegas Tree Removal Pros advise never to tackle the removal of branches by yourself. Trees can add value to homes as well as make an area more homely by adding shade. Unfortunately, these trees might need removing for some reasons. They could pose risks to homes or family and might be dead. It can even be they are just in the wrong place, or they have been affected by storms. Las Vegas Tree Removal Pros can assess any home or business and advise on the best way a tree can be removed. This task is dangerous, so the company comes with full insurance in case the eventuality of damage happening to a property. It is rare, but no two trees are identical, and they all pose their own challenges. On occasions, it is possible to move a tree from one area to another. Homeowners might have spent a small fortune on them when they were smaller, and just removing them is a waste of investment. Tree Transplanting should be done by a professional company such as Las Vegas Tree Removal Pros because you can quickly kill a tree if it isn’t done correctly. Our experts know how to care for a tree if it is in the ground, or on its way to a new location. This is the final element of any tree before it is gone for good. To safeguard any home from a stump which is ideally placed to stub a toe or trip a child. The professional stump grinders from Las Vegas Tree Removal Pros can quickly and safely clean your yard or area of unsightly stumps. This is not only quicker but also more cost-effective than attempting the job yourself.